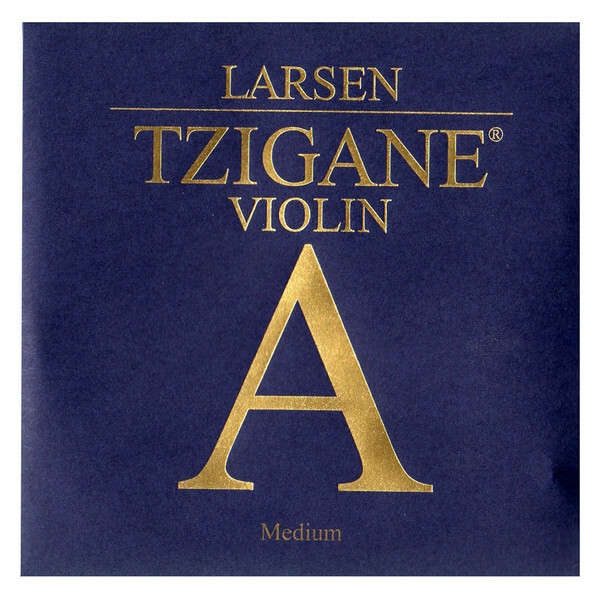 The Larsen L224-122 Tzigane Violin A String offers a reliable sound to violins with a naturally bright sound. The string features a multi filament nylon core which produces warm, mellow tones with sharp focus. The A string is wound with aluminium for increased flexibility and a more comfortable feel. The Tzigane strings have a naturally lower string tension to achieve a more authentic, traditional folk style. This A string is designed for full size violins and features a ball tailpiece end.